Laura J. Milliken is an accomplished producer and entrepreneur and a member of the Kettle and Stony Point First Nation. She is President and CEO of Toronto-based Big Soul Productions and is co-creator and co-executive producer of the Gemini-nominated dramatic television series, Moccasin Flats. 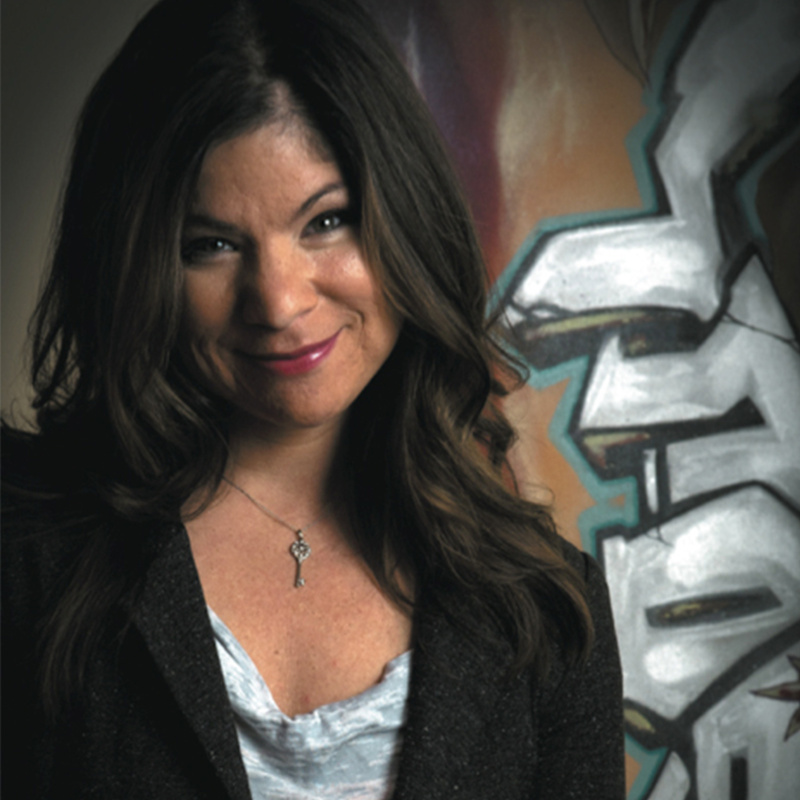 Since establishing Big Soul Productions over eighteen years ago, Laura has co-created, and produced numerous award-winning programs, including a debut feature film, Fire Song, 19 episodes of Guilt Free Zone (APTN), 22 episodes of Moccasin Flats (Showcase/APTN), a Moccasin Flats television movie entitled Redemption, 20 episodes of the animated comedy series, By The Rapids (APTN), 39 episodes of The Seventh Generation (APTN),and numerous short films, television specials, documentaries, music videos, PSA’s and corporate videos. , the Toronto 1 Executive Mentorship Award from Women in Film and Television in 2004, the Ross Charles Award in 2001 to attend the Aboriginal Screenwriters Workshop at the Banff Centre and two Sundance Producers Fellowships to attend the 2002 and 2004 Sundance Independent Producers Conference at the Sundance Institute. In 2015 she was nominated as one of the top five finalists for the CMPA Feature Film Producer’s Award. Laura is also an accomplished writer and member of the Writer’s Guild of Canada. Now in operation for over eighteen years, Big Soul Productions is a content creator and producer with a passion for expressing Indigenous voices and perspectives. At the heart of that passionate mission is a fierce determination to discover talent, unearth incredible stories and craft them in collaboration with funders, talent and stakeholders to generate a new and exciting movement in storytelling for screen based media in Canada and around the world. She is currently developing The North End, thirteen episodes, one-hour drama for APTN and is in post-production for 13 episodes of the Guilt Free Zone Season 3 (APTN).